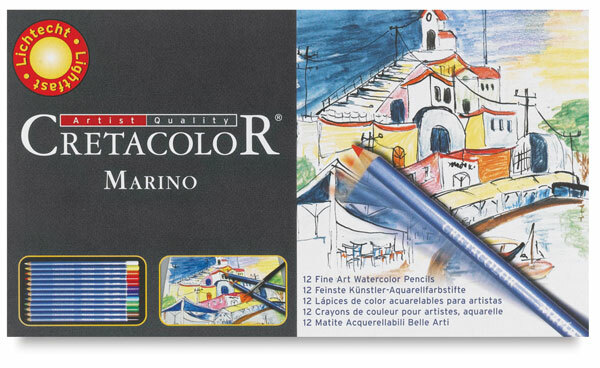 These artist quality watercolor pencils offer brilliant colors, a soft stroke, and the highest lightfast rating. Their true beauty is revealed as clear lines flow into smooth transitions when washed with water. Colors can be mixed with one another to achieve numerous shades. Sets of pre-sharpened pencils are packaged in reusable tin boxes.